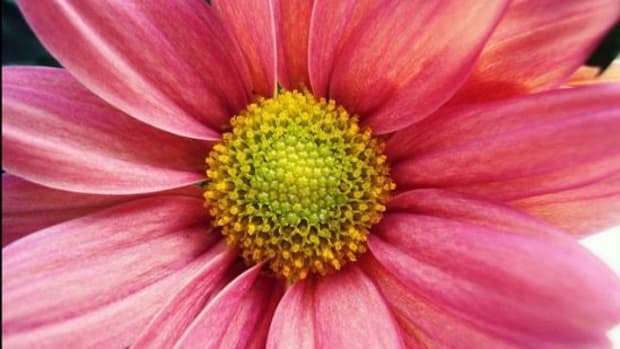 Plants that attract butterflies and bees are not only helpful to the ecosystem, they&apos;re also quite beautiful to look at! If you&apos;ve always wanted to start a butterfly garden, but weren&apos;t sure about the best way to support your local species, this guide is for you. There are many different plants that attract butterflies, but to create a space these lovely winged creatures will want to bring all their friends, it&apos;s important to know the preferences of your native species. 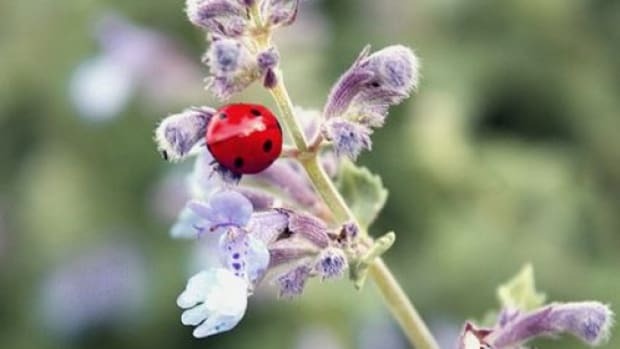 That&apos;s why the folks at Wayfair recently developed a regional guide to plants that attract butterflies. This comprehensive butterfly garden resource provides a complete list of butterflies found in the United States, along with their preferred nectar flowers and the host plants they look for to lay eggs that the butterfly caterpillars can feed on. To get you started, we decided to feature two plants that attract butterflies (nectar and host) from each region of the United States. For more ideas, including a handy guide to starting a butterfly garden, be sure to view the entire map over at the Wayfair blog. The brush-footed butterflies that make their home in Maine, New Hampshire, Vermont, Massachusetts, New York, New Jersey, Pennsylvania, Delaware, Connecticut, and Maryland come in a wide variety of colors and patterns. 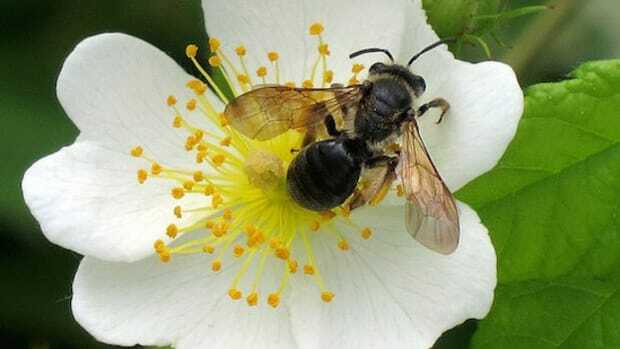 That doesn&apos;t mean they don&apos;t share preferences for nectar and host plants, however. 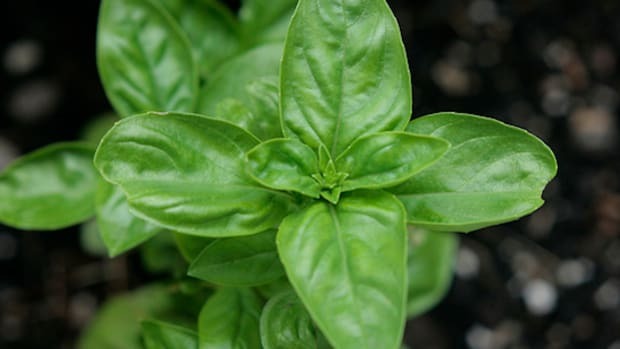 Wild basil is one of their favorite nectar plants, while violets are their top choice for a host plant. If you live in Missouri, Illinois, Indiana, Kentucky, Tennessee, Ohio, and West Virginia, your butterfly garden should (obviously!) 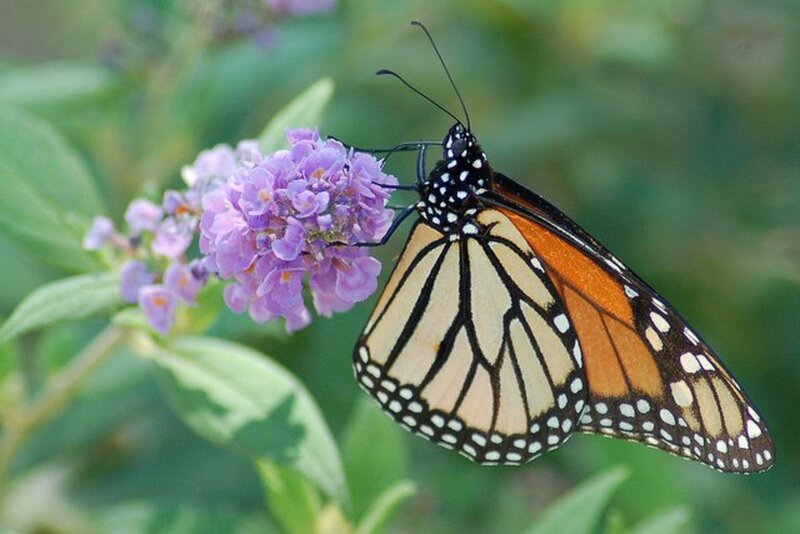 include a butterfly bush. This conical plant made of delicate purple flowers, also called "summer lilac", is one of the favorite nectar plants for your region&apos;s pollinators. When it comes to providing a host plant, however, you might want to consider the always bright and lively sunflower. The Southeast region includes the states of Alabama, Georgia, Florida, South Carolina, North Carolina, and Virginia. If you live in this part of the country, your best bet for plants that attract butterflies includes the shepherd&apos;s needle flower and passion vines. Shepherd&apos;s needle is a member of the carrot family and features &apos;frizzy&apos; pinnate leaves and tiny white flowers arranged in clusters. 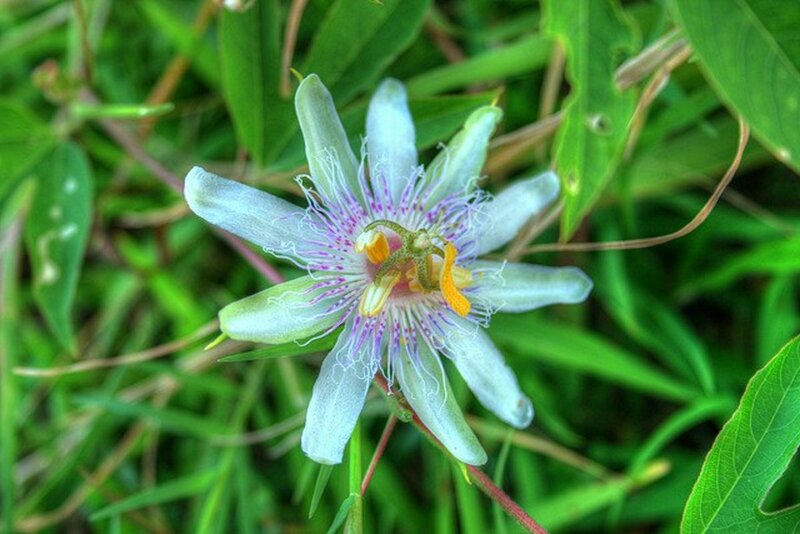 Passion vines (also known as Passion flowers) are exotic looking tropical plants that can be grown in milder areas. 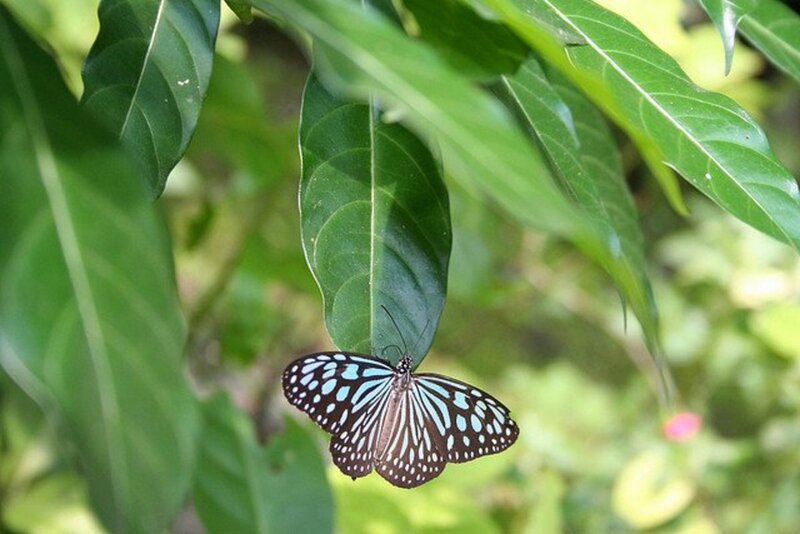 Tip: it&apos;s best to grow passion vines in a container, so put one close to the window for butterfly observation time! If you live in Texas, Oklahoma, Kansas, Louisiana, Mississippi, and Arkansas, you&apos;re a resident of the South region. In this part of the country, the plants that attract butterflies are (among others) the latana and false nettle. 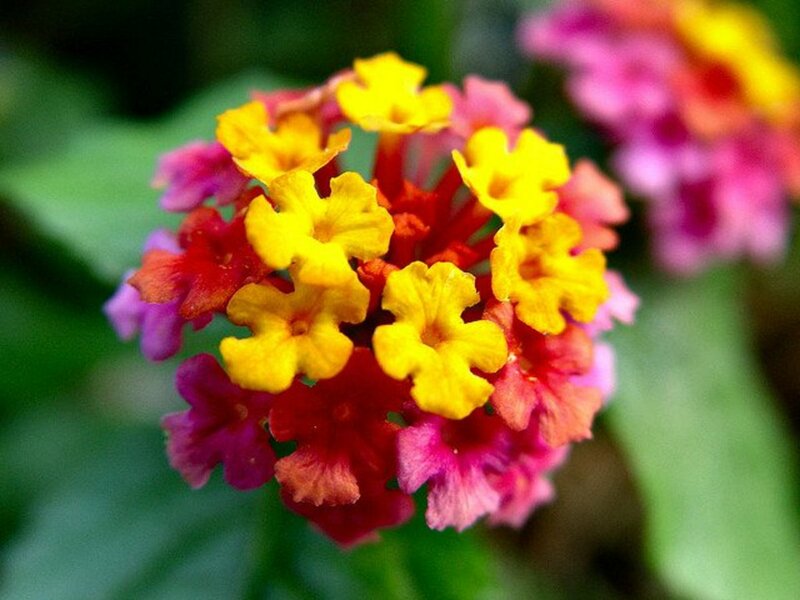 If you&apos;re interested in feeding your local butterflies, the latana is an easy to grow choice that produces extremely colorful flower clusters. If you want to encourage mama butterflies to lay their eggs in your garden, try planting some false nettles (don&apos;t worry, this version doesn&apos;t have any stingers!). This region includes the states of: Minnesota, Iowa, Wisconsin, and Michigan. 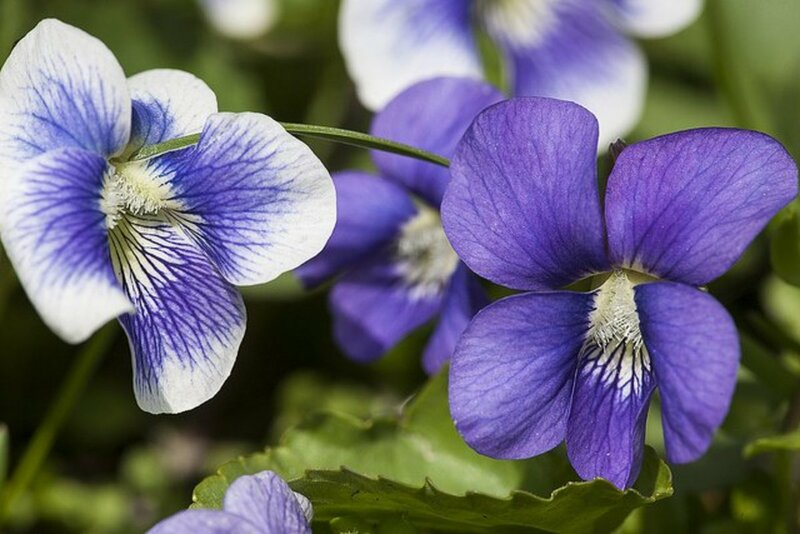 If you make your home in one of these states, the best plants that attract butterflies are the blood flower and snapdragon. 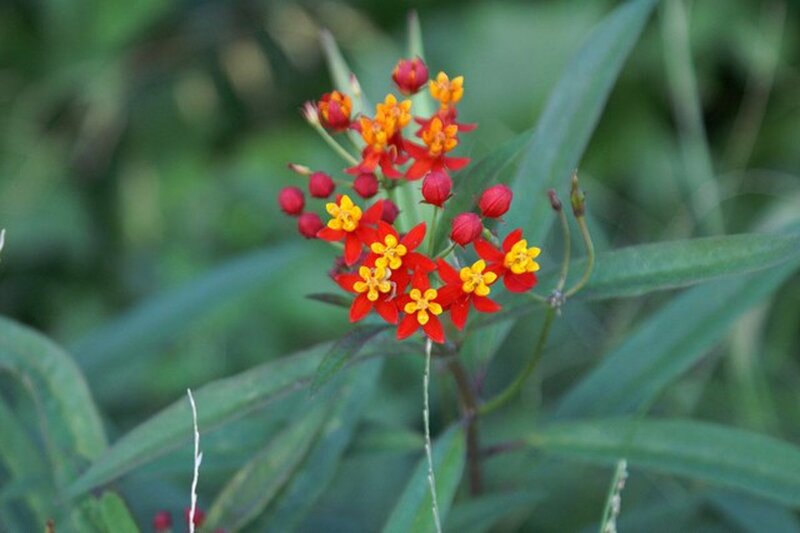 Like its perennial cousin butterflyweed, the blood flower is a favorite source of nectar for butterflies in this part of the country. Want to give them some host plants? 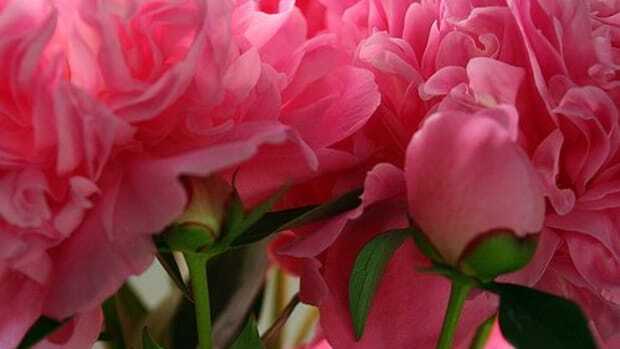 Consider the lovely snapdragon, which is a bushy plant with tall spikes of flower buds. Montana, Wyoming, North Dakota, South Dakota, and Nebraska are the states that make up the West North Central region. If you live here, planting asters is a great way to support local butterfly population. 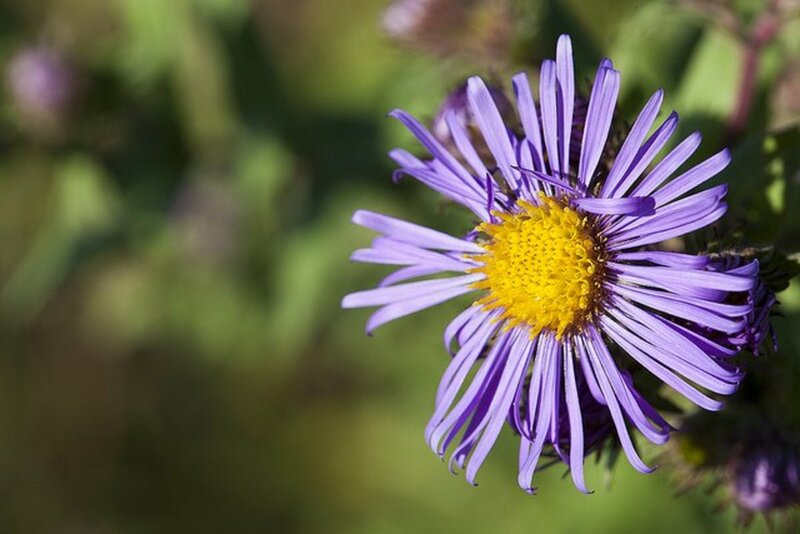 Asters are daisy-like perennials with starry-shaped flower heads. 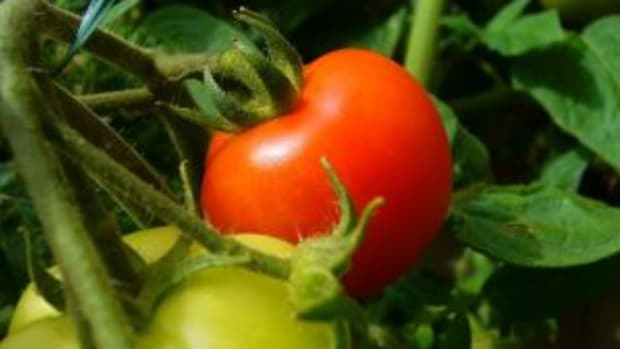 An ideal butterfly host plant for this region is the gooseberry, an edible fruit popular in Europe that&apos;s now making its debut in the U.S.
For those living in the arid states of Arizona, Utah, Colorado, and New Mexico, the plants that attract butterflies must also be able to exist in dry conditions. 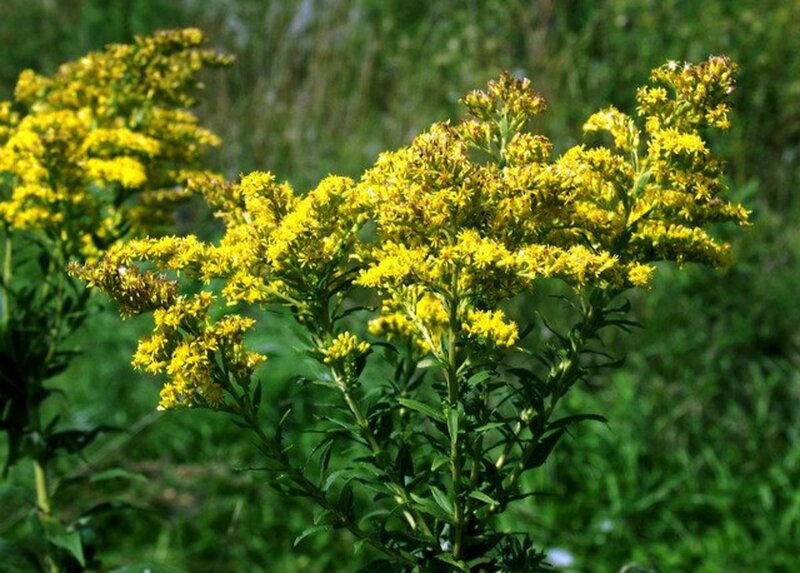 That&apos;s why hardy plants like goldenrod, a common wildflower, top the list. And if you&apos;ve got aspen trees on your property, consider yourself lucky. Butterflies love to lay their eggs there. California and Nevada are the states that make up the West region. 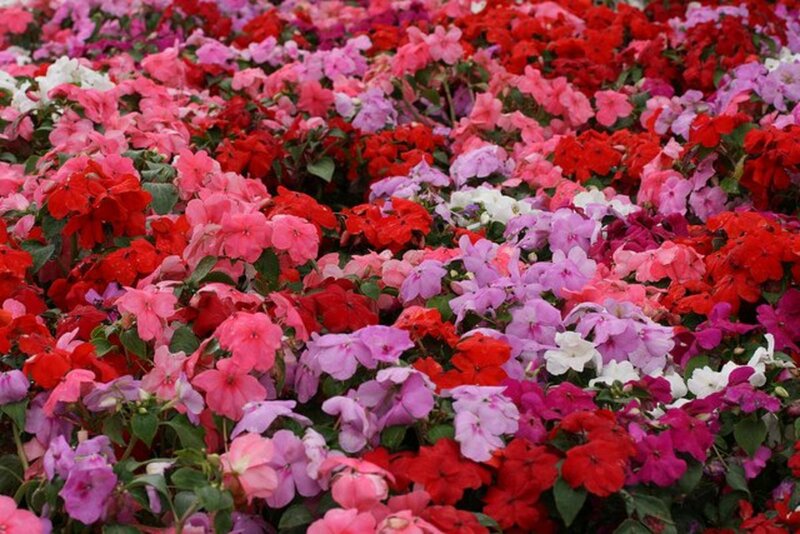 For butterflies that live there, impatiens are an easy to grow flower that&apos;s also a great source of nectar. For a host plant, mustard is a lively choice that produces cheerful yellow flowers and is edible for humans. 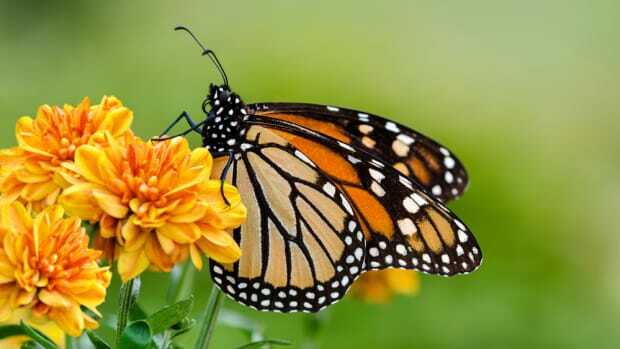 If you live in Oregon, Washington, and Idaho, plants that attract butterflies include the zinnia and hollyhock. 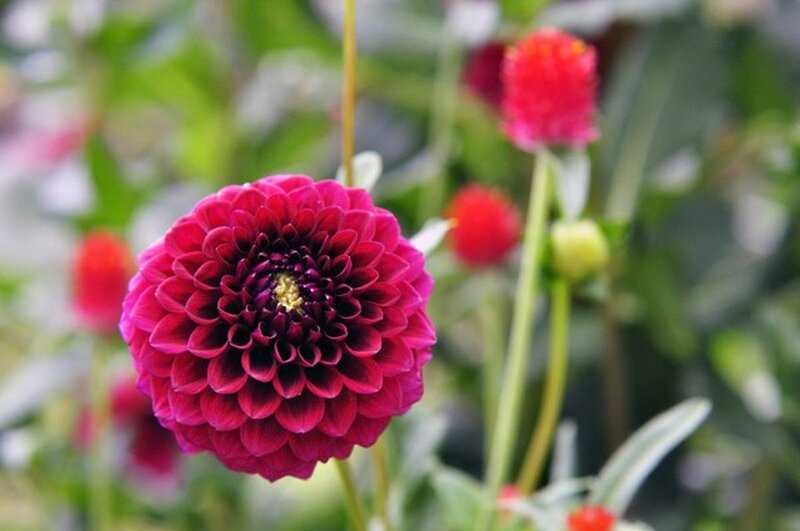 Zinnias are one of the easiest annuals to grow, and they bloom heavily exploding into a sphere of color. 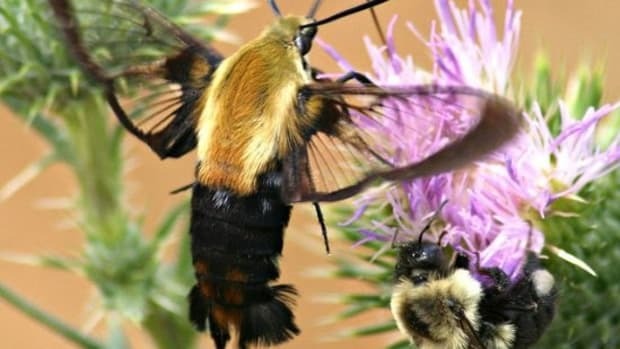 When it comes to a host plant, butterflies in this regions are partial to the hollyhock, a vertical plant that sends up tall spires that eventually become covered in flowers.